Difference from old NTbackup to Windows Server 2008 Backup? Faster backup technology. Windows Server Backup uses Volume Shadow Copy Service (VSS) and block-level backup technology to back up and recover your operating system, files and folders, and volumes. After the first full backup is created, you can configure Windows Server Backup to automatically run incremental backups by saving only the data that has changed since the last backup. 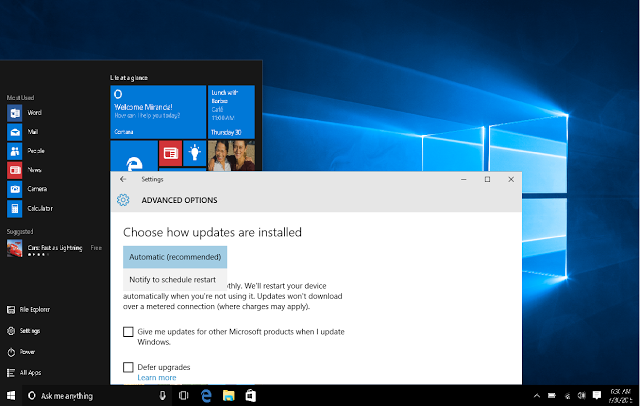 Even if you choose to always perform full backups, your backup will take less time than it did in earlier versions of Windows. You no longer need to manage full and incremental backups. Instead, Windows Server Backup will, by default, create an incremental backup that behaves like a full backup. You can recover any item from a single backup, but the backup will only occupy space needed for an incremental backup. In addition, Windows Server Backup does not require user intervention to periodically delete older backups to free up disk space for newer backups—older backups are deleted automatically. Simplified restoration. You can restore items by choosing a backup and then selecting specific items from that backup to restore. You can recover specific files from a folder or all the contents of a folder. In addition, previously, you needed to manually restore from multiple backups if the item was stored on an incremental backup. But this is no longer true—you can now choose the date of the backup version for the item you want to restore. Simplified recovery of your operating system. Windows Server Backup works with new Windows recovery tools to make it easier for you to recover your operating system. You can recover to the same server—or if the hardware fails, you can recover to a separate server that has similar hardware and no operating system. Ability to recover applications. Windows Server Backup uses VSS functionality that is built into applications like Microsoft® SQL Server® to protect application data. Improved scheduling. Windows Server Backup includes a wizard that guides you through the process of creating daily backups. System volumes are automatically included in all scheduled backups so that you are protected against disasters. Offsite removal of backups for disaster protection. You can save backups to multiple disks in a rotation, which enables you to move disks from an offsite location. 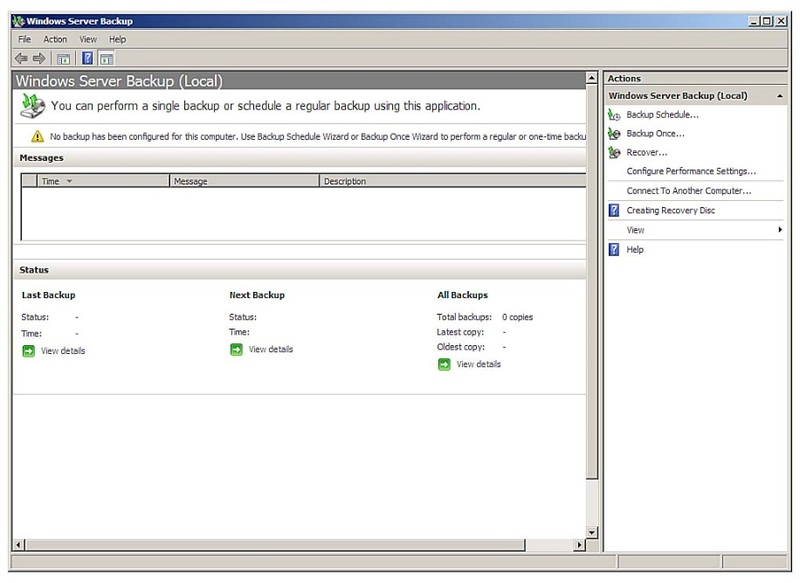 You can add each disk as a scheduled backup location and, if the first disk is moved offsite, Windows Server Backup will automatically save backups to the next disk in the rotation. Remote administration. 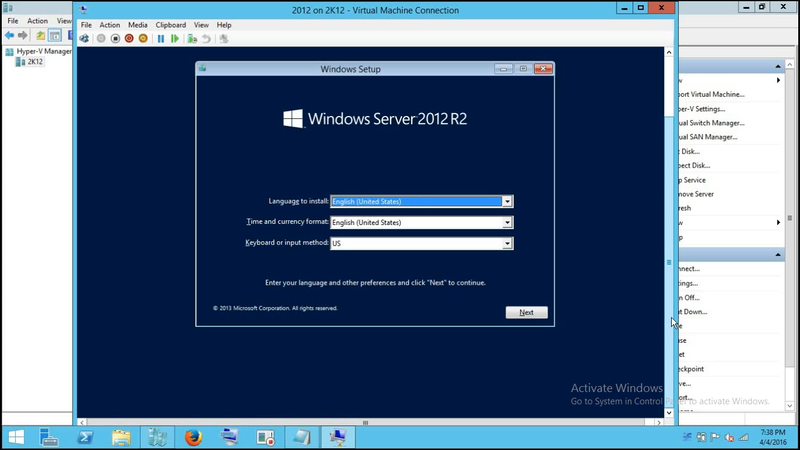 Windows Server Backup uses an MMC snap-in to give you a familiar and consistent experience for managing your backups. After you install the snap-in, you can access this tool through Server Manager or by adding the snap-in to a new or existing MMC console. Then, you can manage backups on other servers by clicking theAction menu in the snap-in, and then clicking Connect to Another Computer. Automatic disk usage management. After you configure a disk for a scheduled backup, Windows Server Backup automatically manages the disk usage—you do not need to be concerned about running out of disk space after repeated backups. Windows Server Backup will automatically reuse the space of older backups when creating new backups. 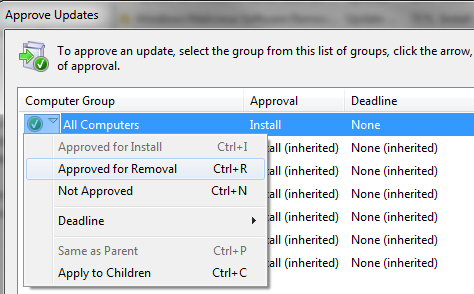 The management tool displays the backups that are available and the disk usage information. This can help you plan for provisioning additional storage to meet your recovery objectives. Extensive command-line support. Windows Server Backup includes the wbadmin command and documentation, which enable you to perform all of the same tasks at the command line that you can perform by using the snap-in. For more information, see the Command Reference (http://go.microsoft.com/fwlink/?LinkId=93131). You can also automate backup activities through scripting.In addition, Windows Server 2008 contains a collection of Windows PowerShell™ commands (cmdlets) for Windows Server Backup that you can use to write scripts to perform backups. For more information, see http://go.microsoft.com/fwlink/?LinkId=93317. Support for optical media drives and removable media. You can manually back up volumes directly to optical media drives, such as DVD drives, and also to removable media. This offers a solution if you want to create backups that can easily be moved offsite on a one-time basis. This version of Windows Server Backup retains support for manual backups to shared folders and hard disks. Unfortunately incremental backups are only allowed for local hard drives. If you need to backup to a network path, you will have to settle with full backups that are completely replaced every time. The Backup Utility cannot connect to the Removable Storage service. This service is required for use of tape drives and other backup devices. Please exit and start the Removable Storage service using the System Services function of the management console.